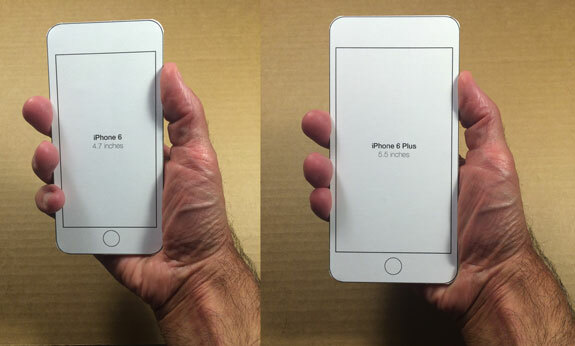 Apple announced the iPhone 6 and 6 Plus today to great fanfare. If you’re thinking of ordering one, the big question is: Which size do you want? Does the larger size make it too awkward to hold? Will it fit in my pants or shirt pocket? Will it fit in my car’s coffee cup holder? Now you’ll have two scale models to compare. 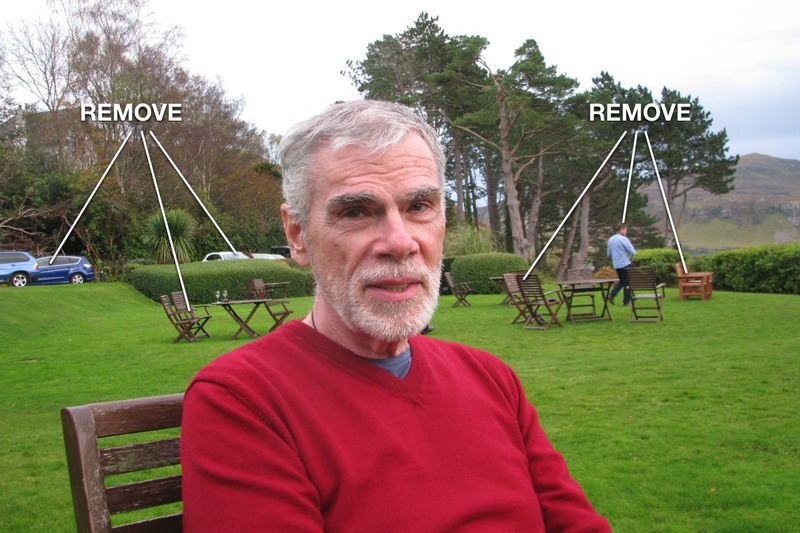 Good luck with your decision! 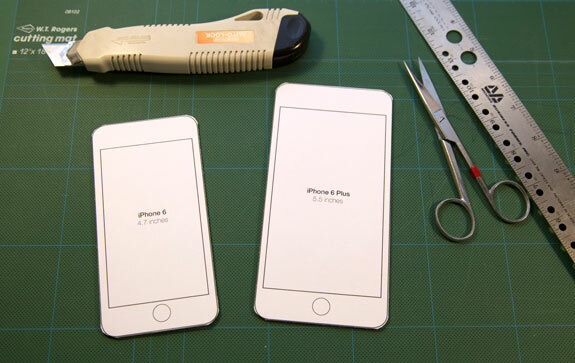 My cardboard template turned out to be quite accurate compared to the real iPhone 6. Hi Mike, great idea but having carefully printed and cut out the templates they don’t actually match the specified sizes. 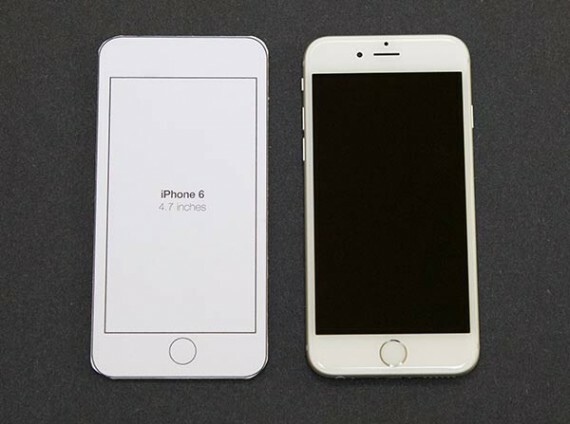 The cut out for the iPhone 6 should be width 67mm and is spot on, but the height is 136.9mm as opposed to 138.1mm. The result is the screen size on the cut out is almost 2mm shorter. It’s only a small point but important when checking hands/ pocket fit. It’s possible that my printing them on A4 paper is the problem but the article doesn’t specify (and pdf shouldn’t impact anyway). Gerry – I just tweaked the dimensions to be more precise — and I’ve added the outside dimensions of each iPhone 6 to the PDF template. That should help give folks a more accurate way to measure the prints. Thanks so much for your feedback!